expenditures and general corporate needs. The special resolution is listed on the agenda of 40th Annual General Meeting of the company on 21 July, 2017, Reliance Industries Ltd said in BSE filing. According to the statement, the company will offer or invite subscriptions for secured/unsecured redeemable non-convertible debentures, in one or more series / tranches, of an aggregate nominal value up to Rs 25,000 crore on private placement. Besides, the company has also sought shareholders approval for providing a dividend at the rate of Rs 11 per equity share of Rs 10 each fully paid-up for the financial year ended 31 March, 2017. The shareholders would also consider the proposal to reappoint Nita M Ambani as a Director. She would retire by rotation at this AGM next month. 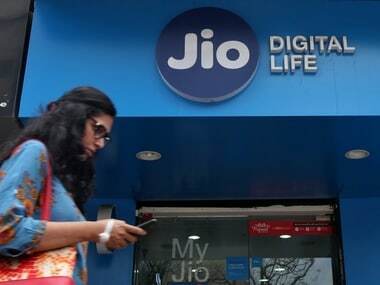 The members would also consider a proposal to amend article of association to impose a ceiling of 5 percent on purchase of equity by non-promoters in its arm Jio Payments Bank Ltd until RIL remains its promoter. The company's subsidiary "Jio Payments Bank Limited" has been issued a licence by the Reserve Bank of India (RBI) to carry on payments bank business in India. 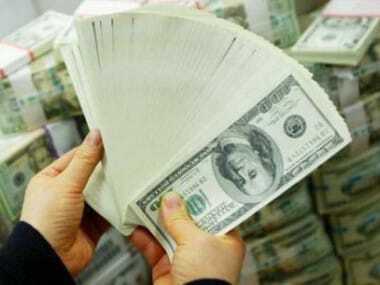 The RIL is the promoter of the payment bank holding 70 percent equity and State Bank of India holds the balance 30 percent. In compliance with the terms and conditions stipulated by the RBI, the company had given an undertaking to amend the Articles of Association of the company to provide for an equity holding limit for non-promoters.